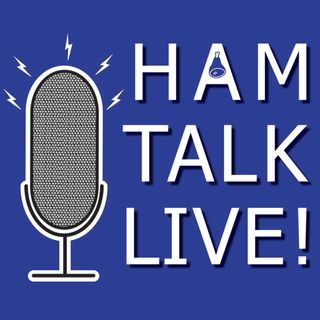 Episode 106 - Local and Regional SKYWARN Nets | Ham Talk Live! John Mills, KC9BRX from Central Indiana SKYWARN will be on the show to talk about local and regional SKYWARN Nets. We will talk about what they do, and how to properly run an efficient and accurate net. And, we will take your questions live as always!